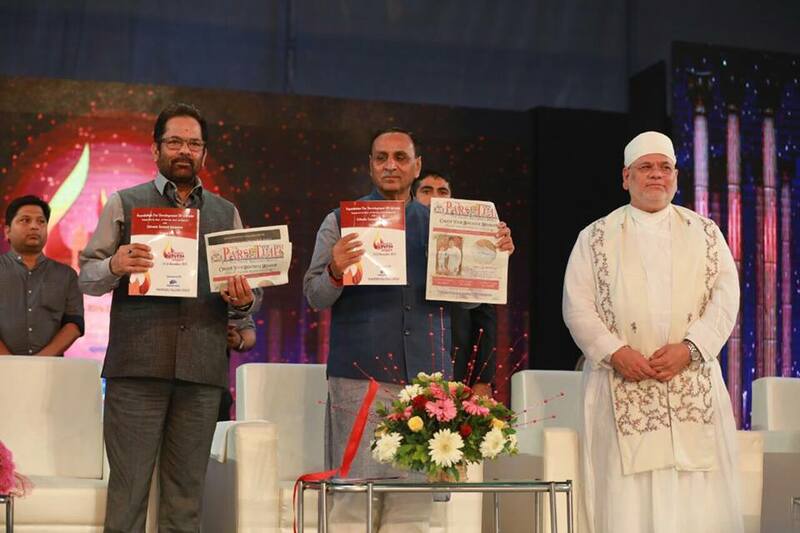 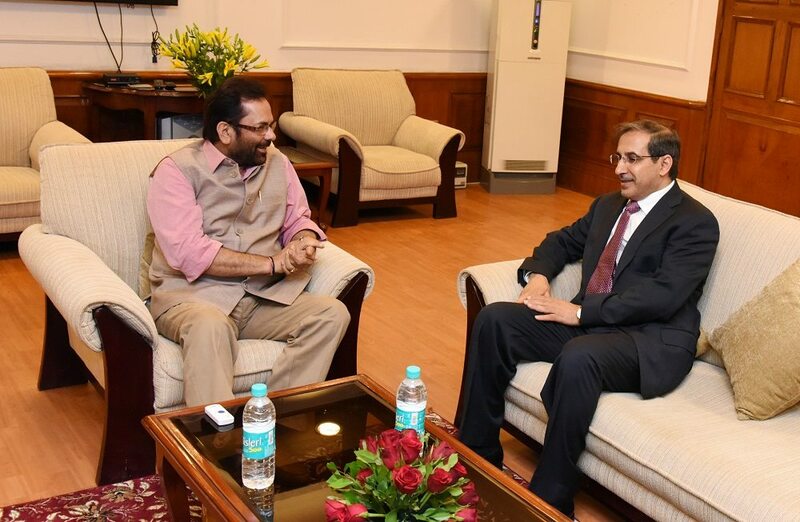 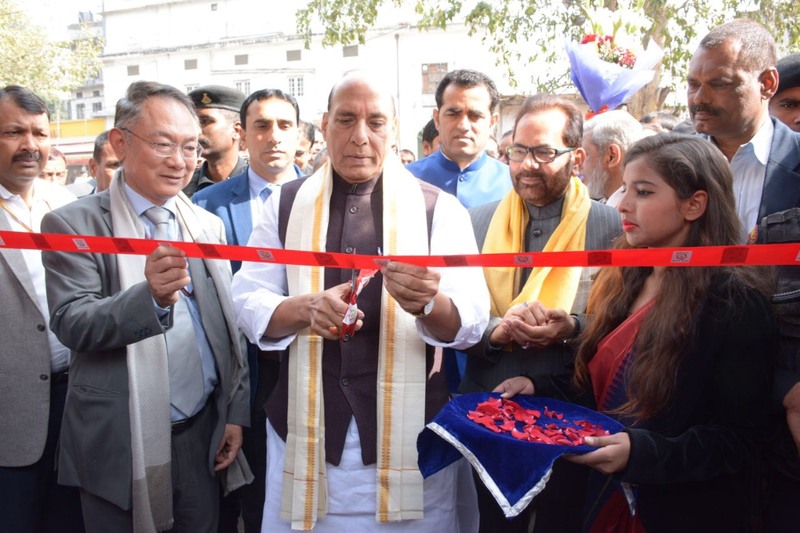 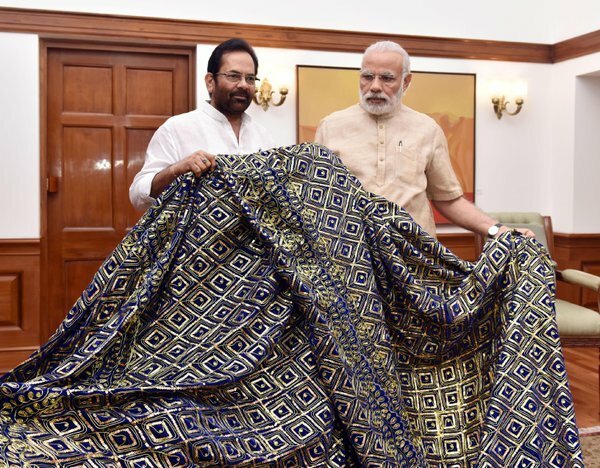 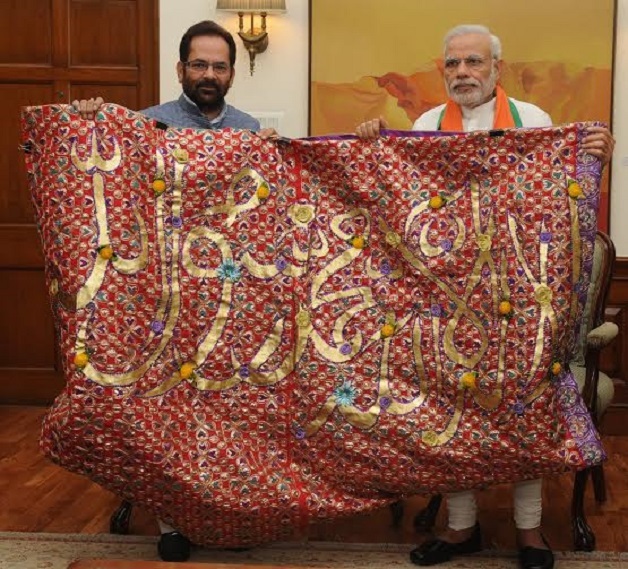 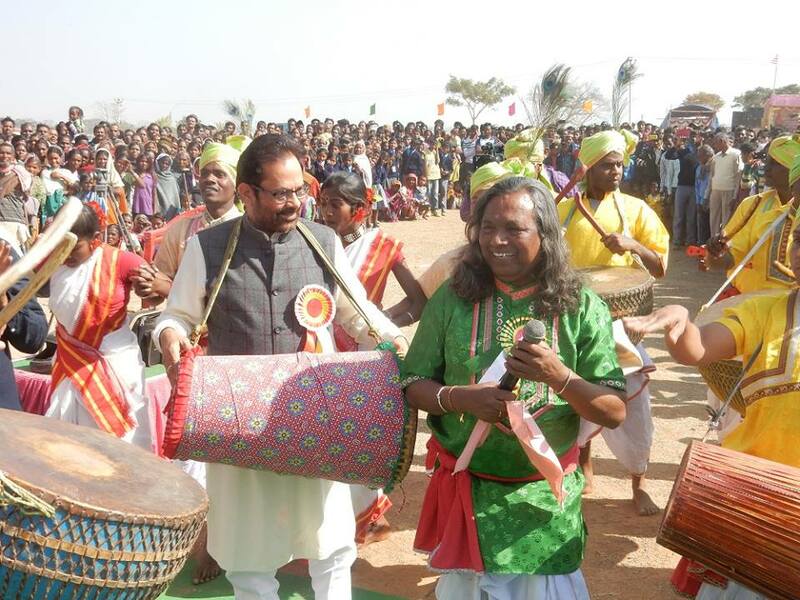 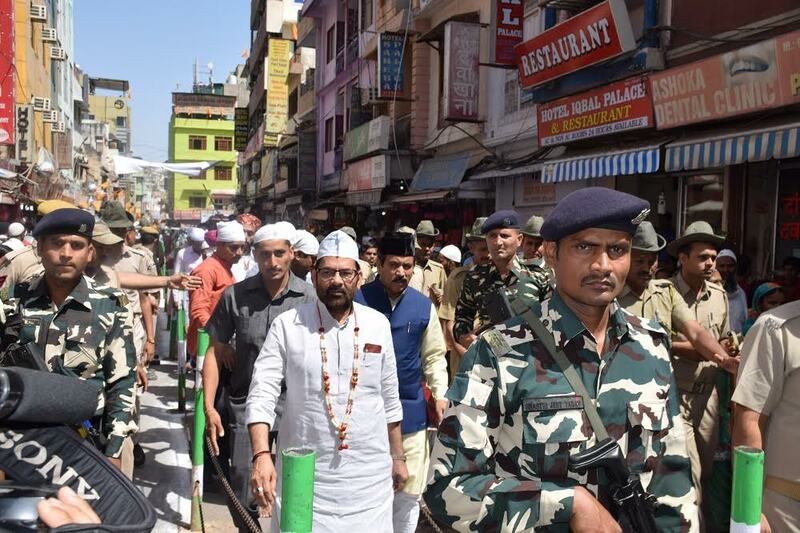 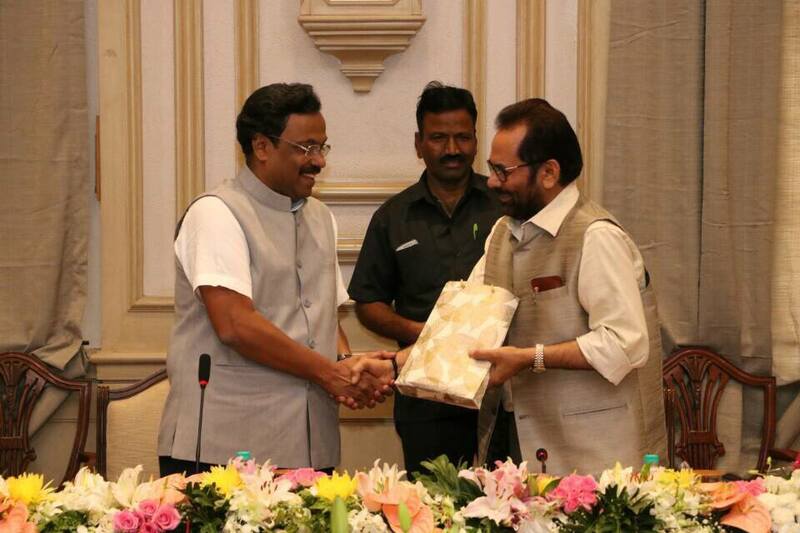 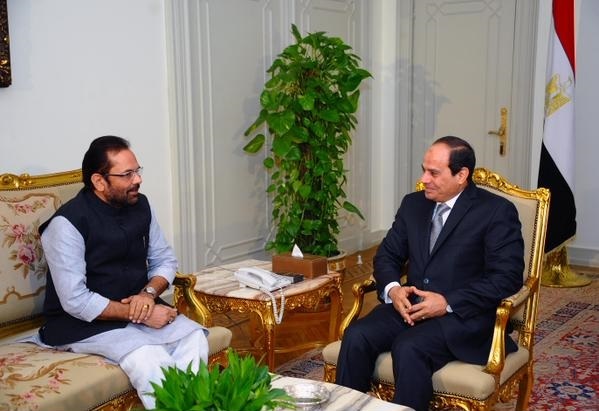 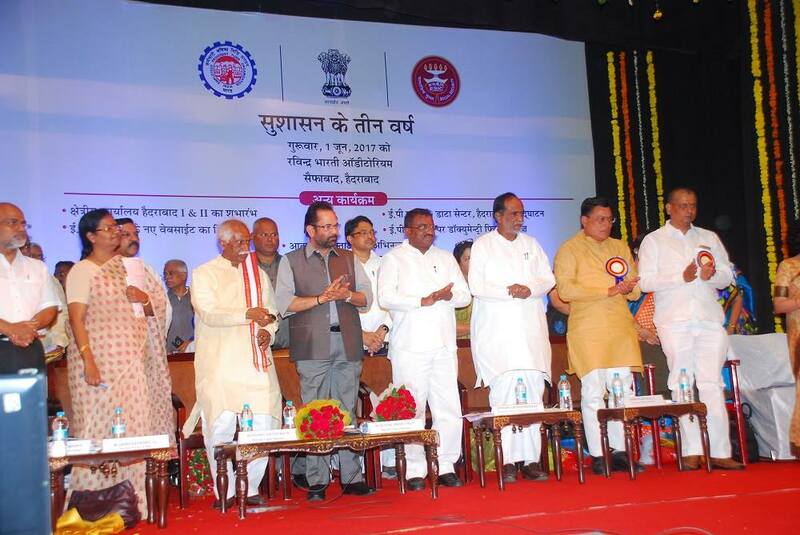 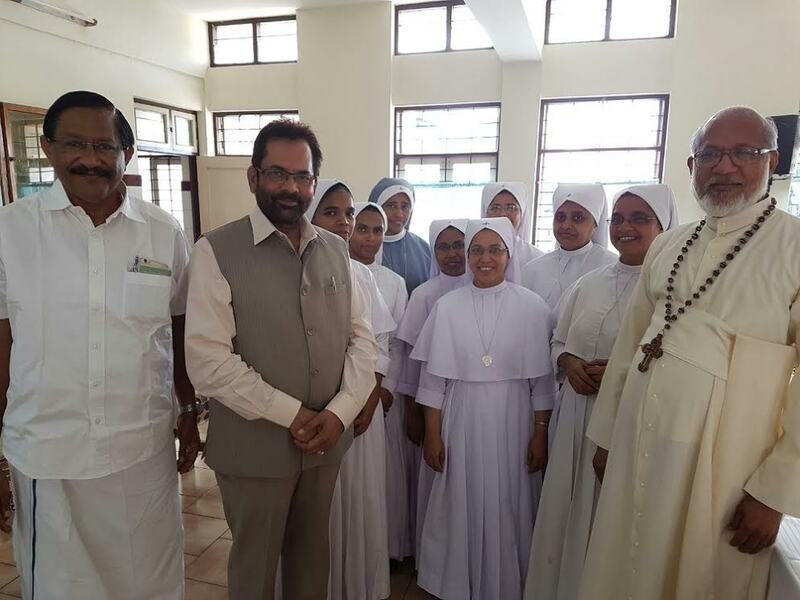 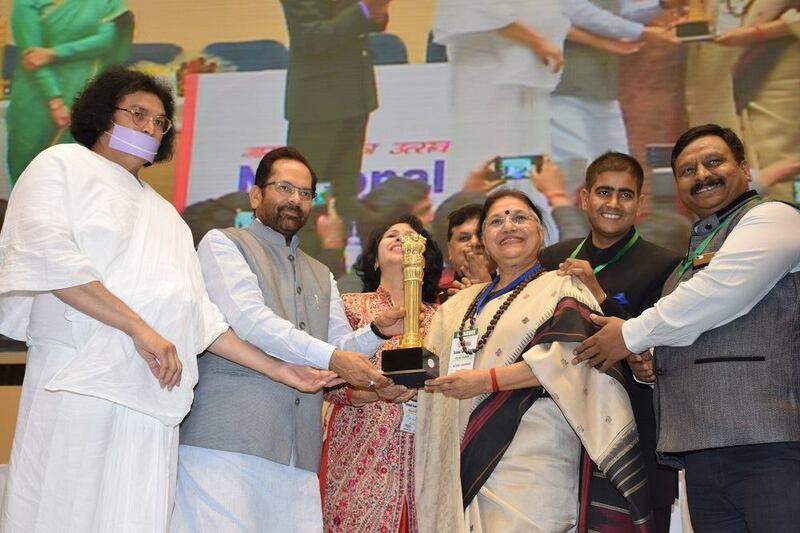 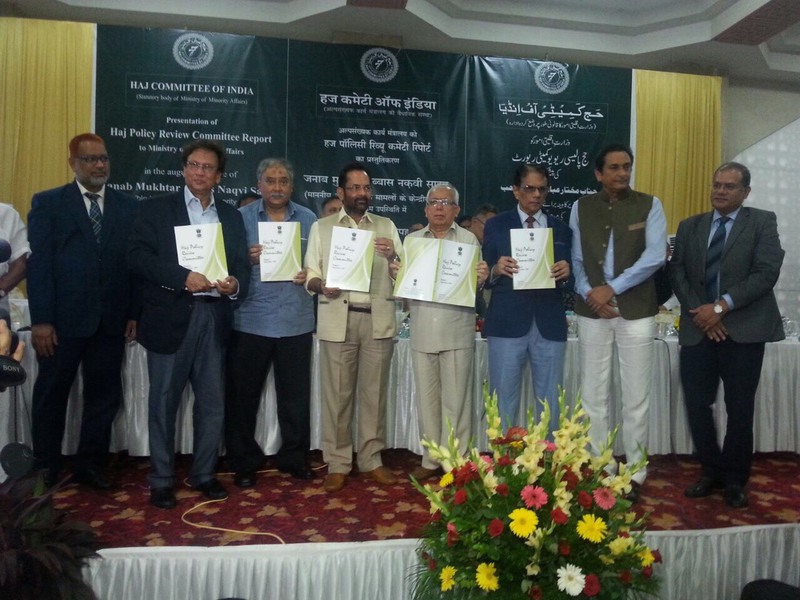 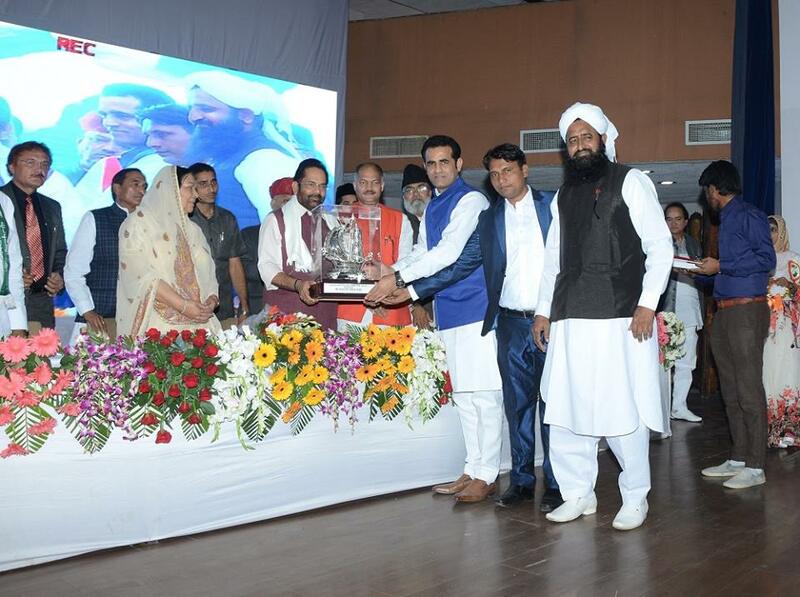 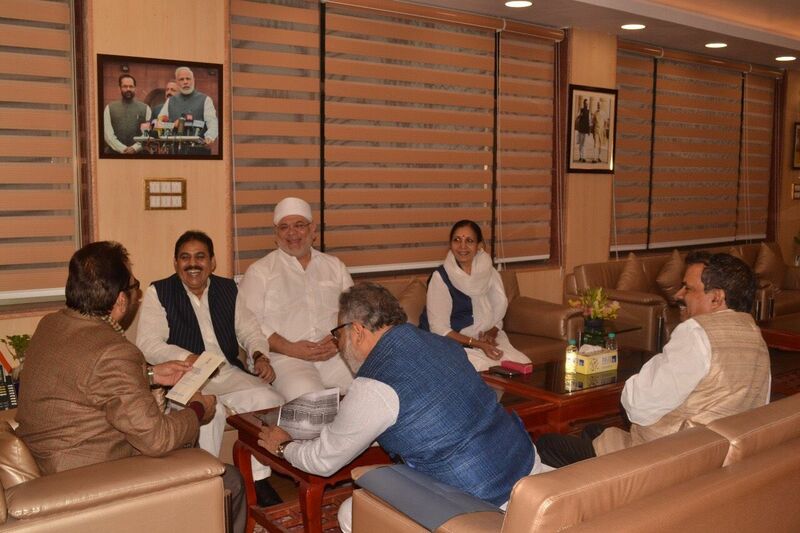 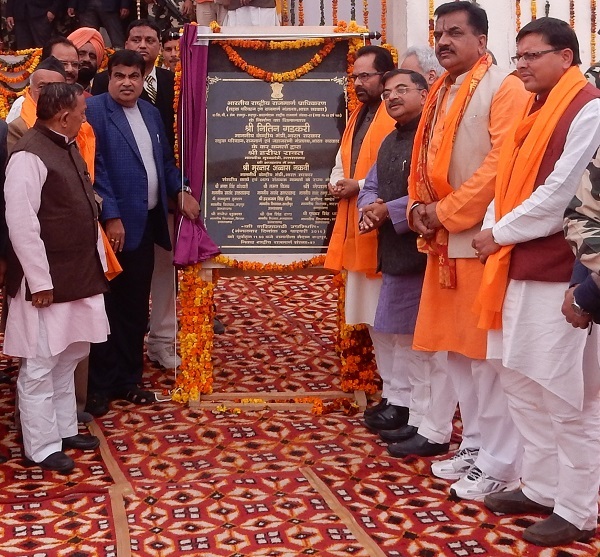 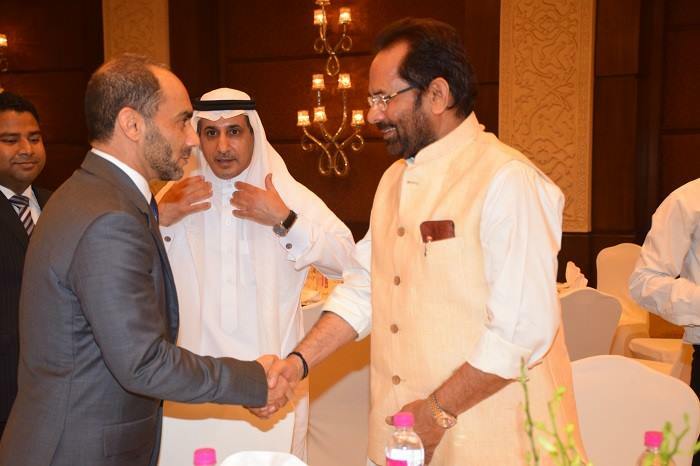 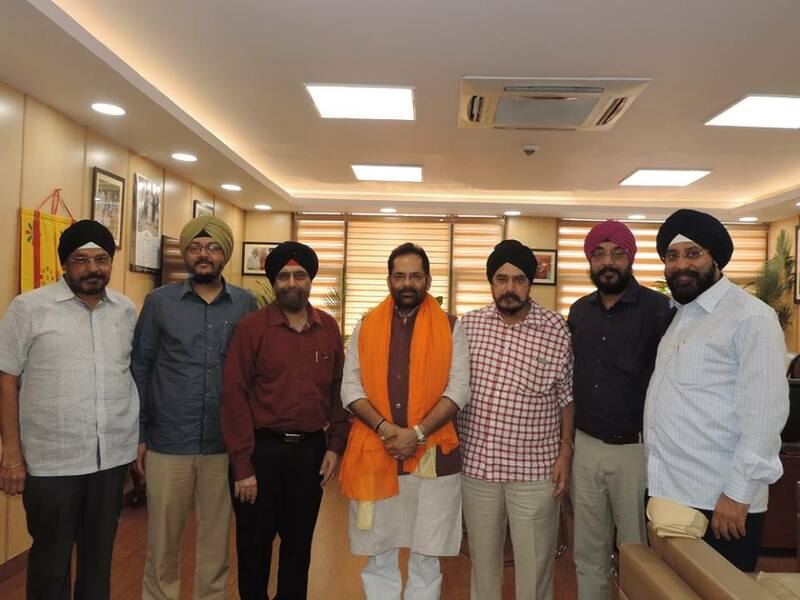 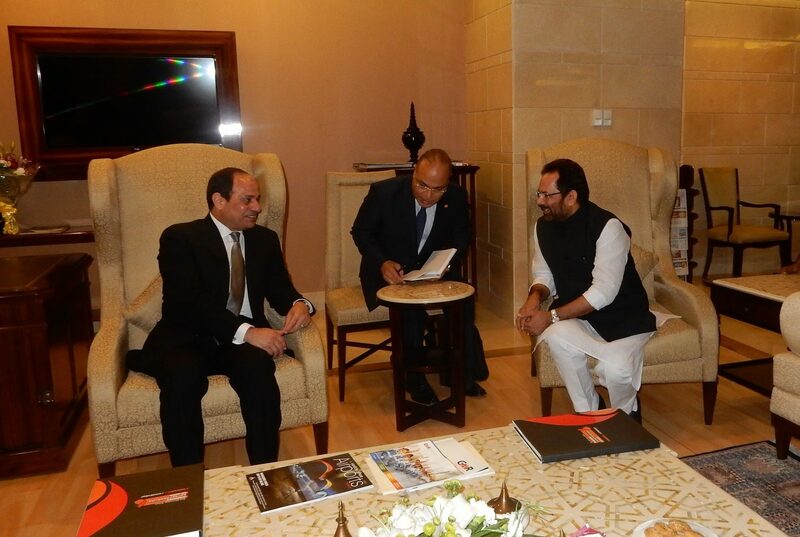 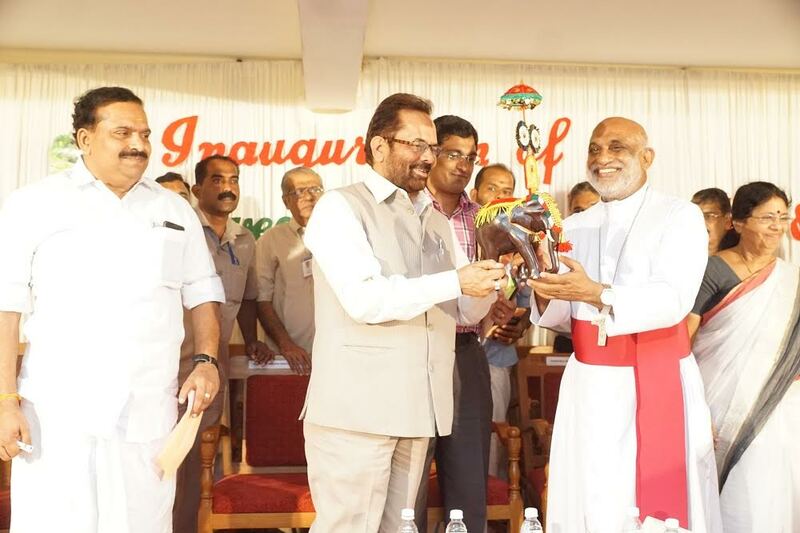 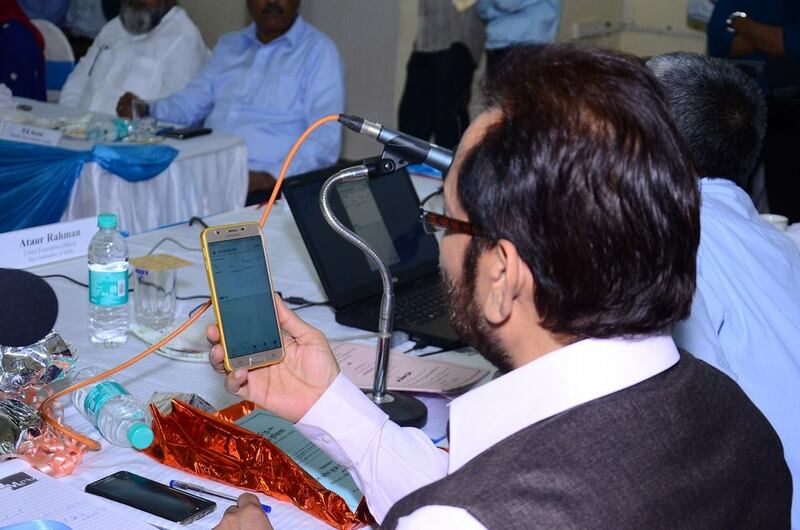 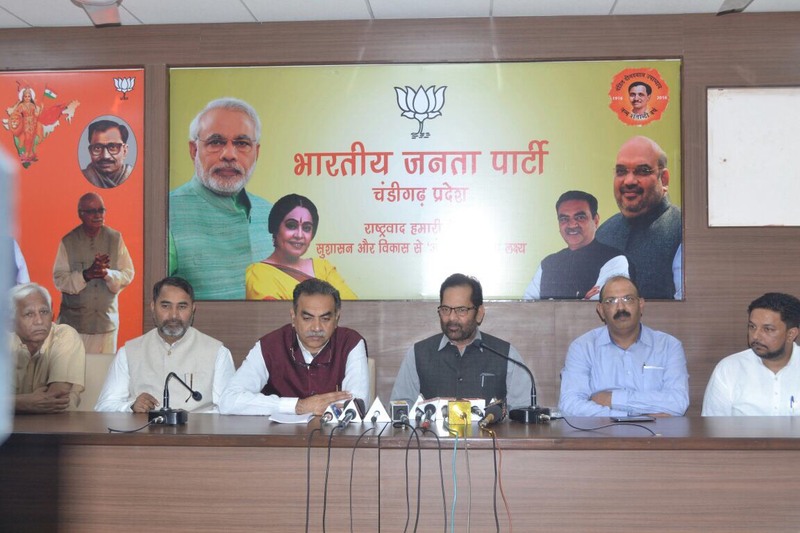 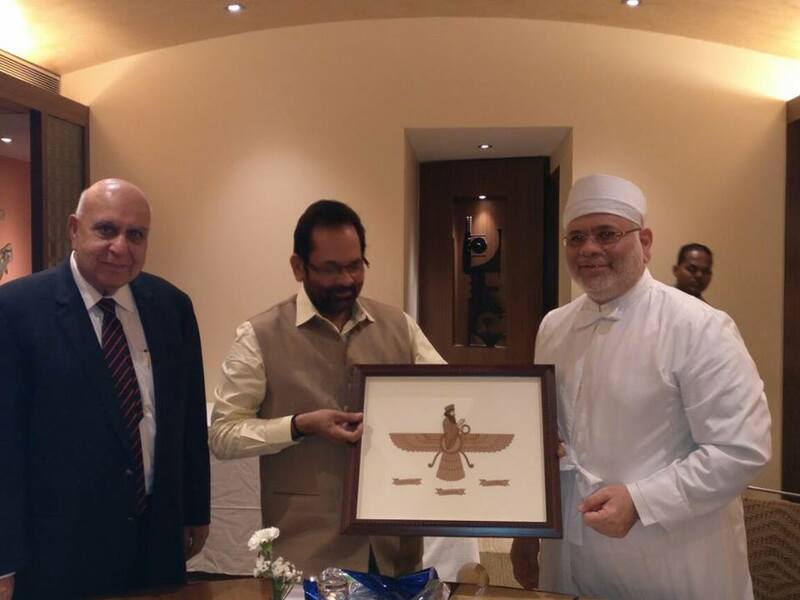 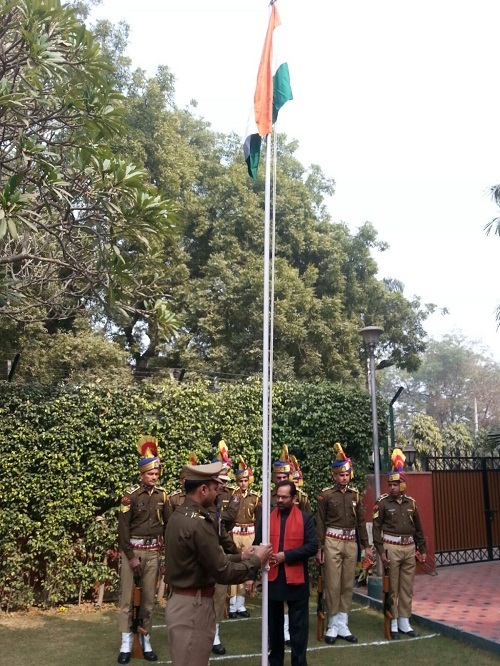 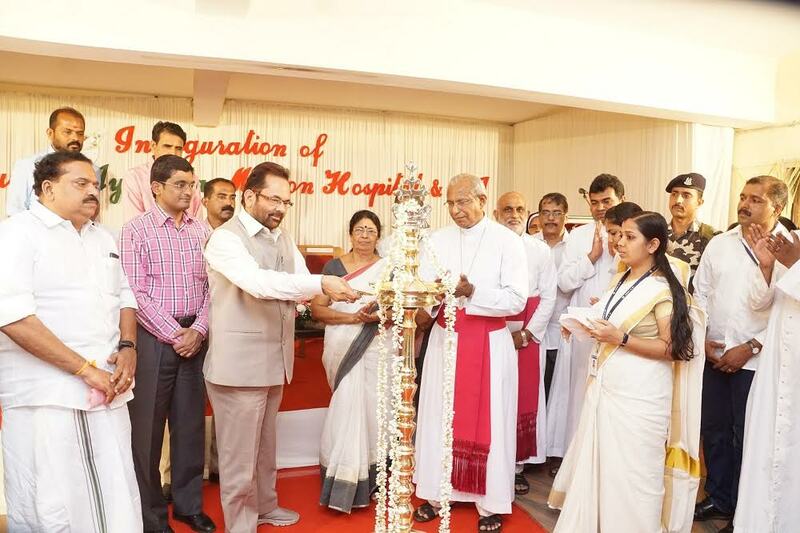 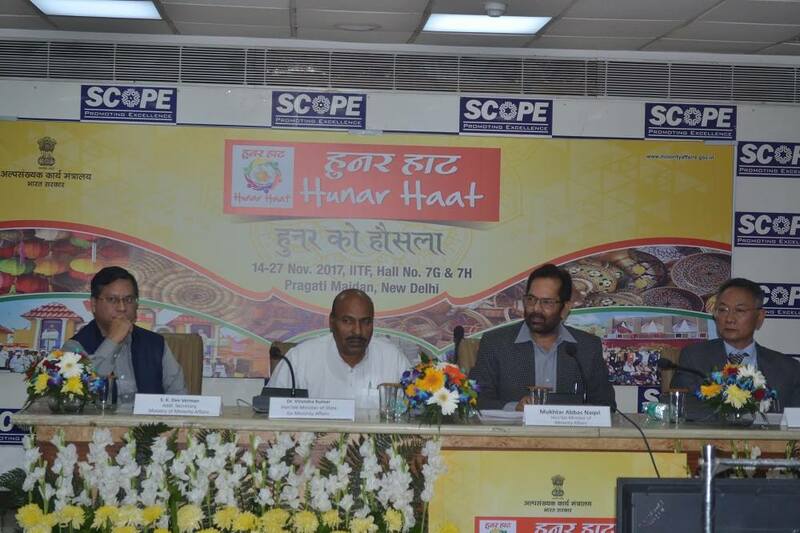 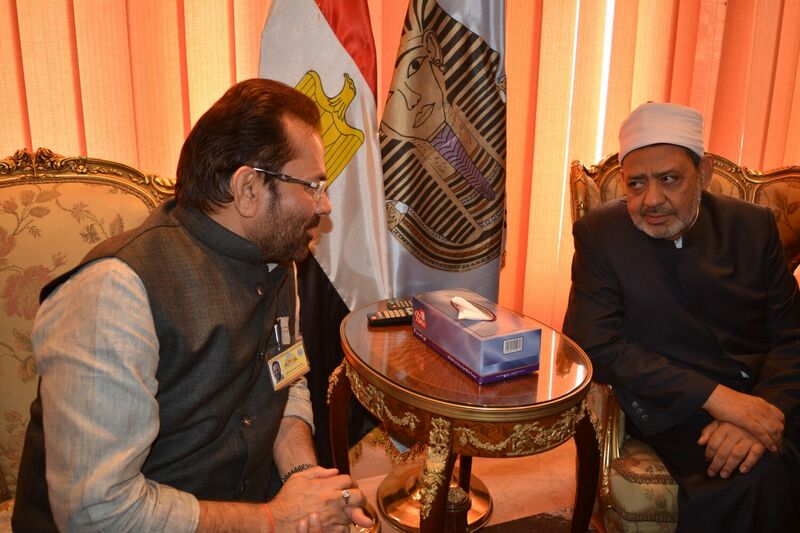 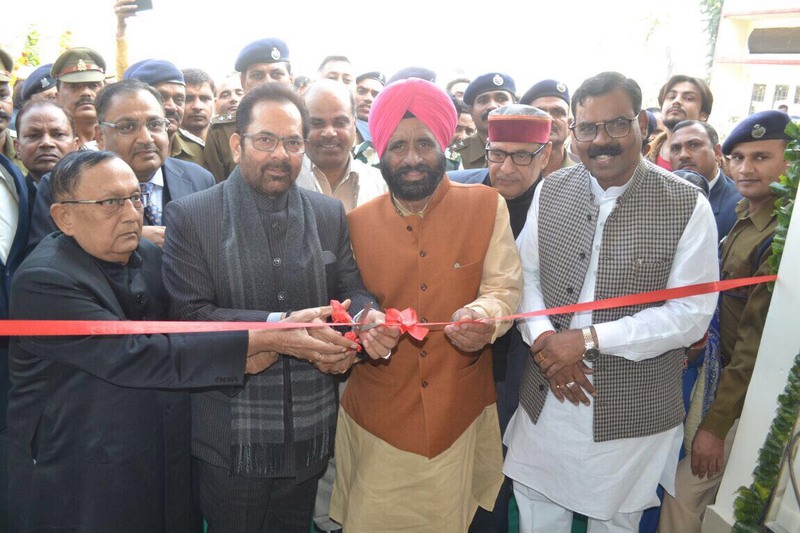 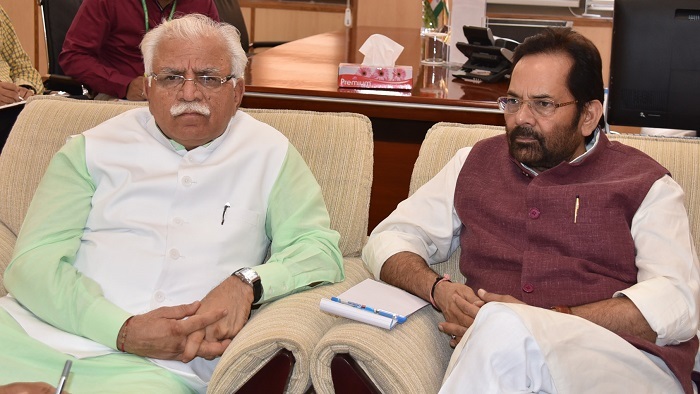 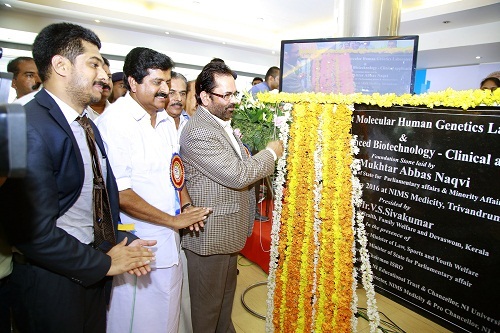 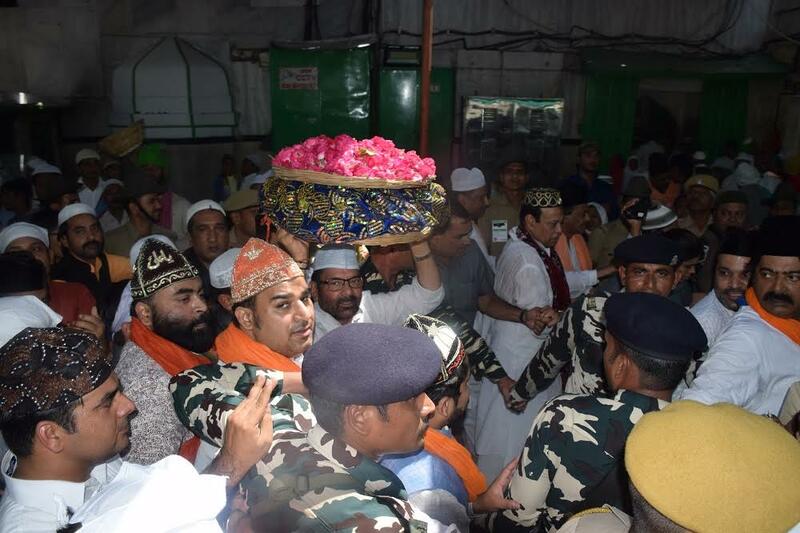 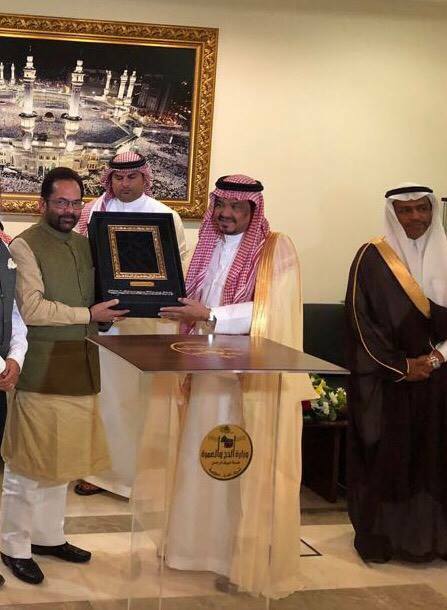 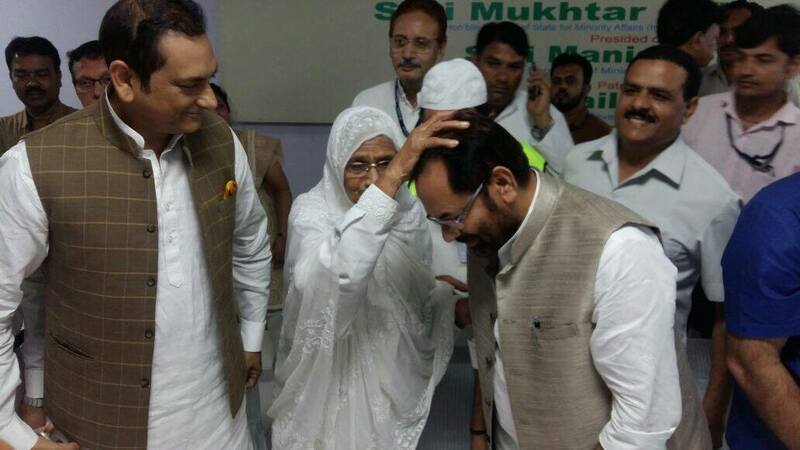 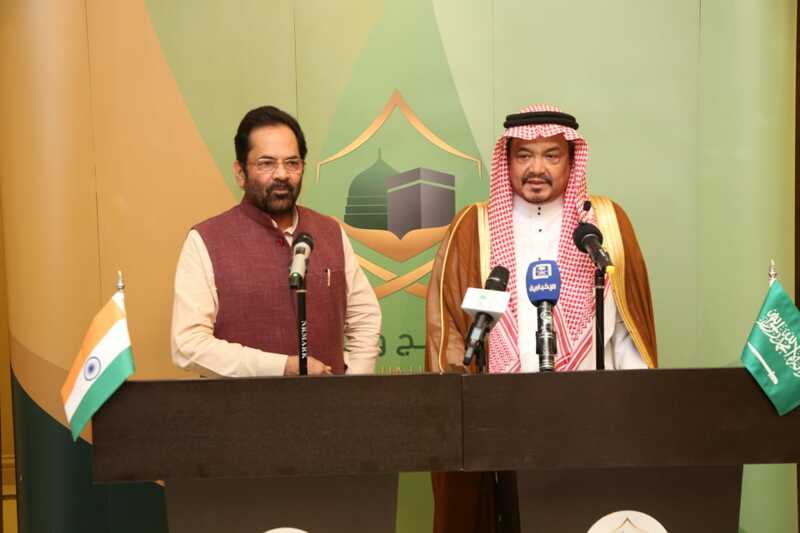 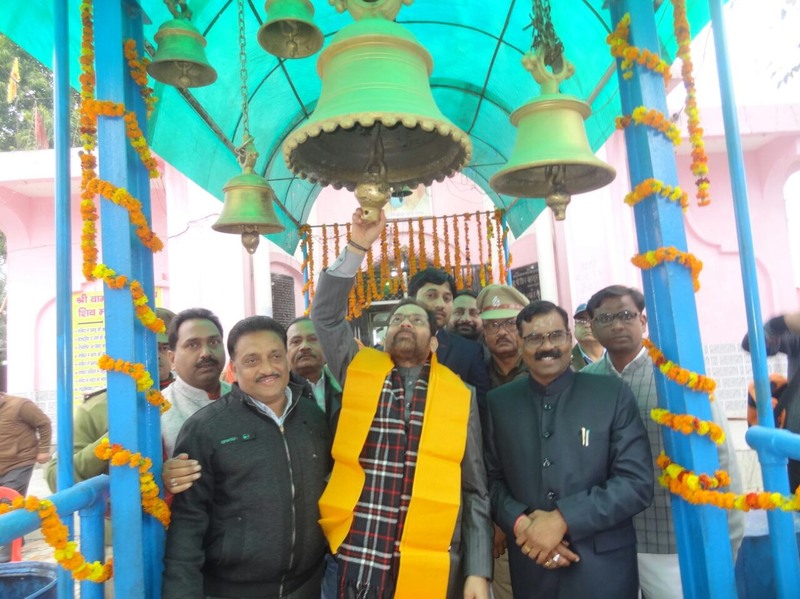 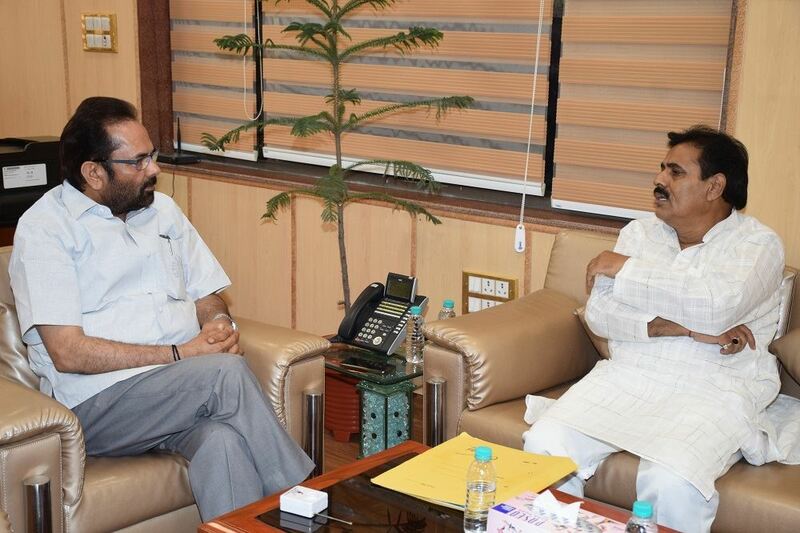 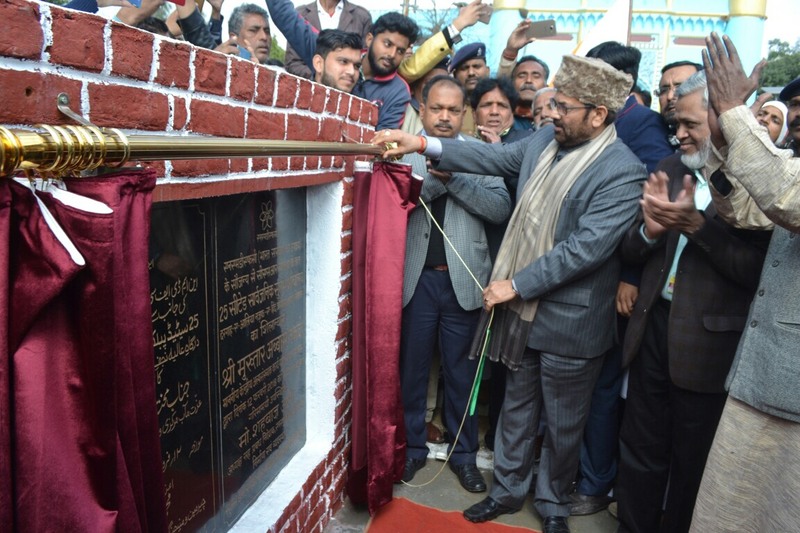 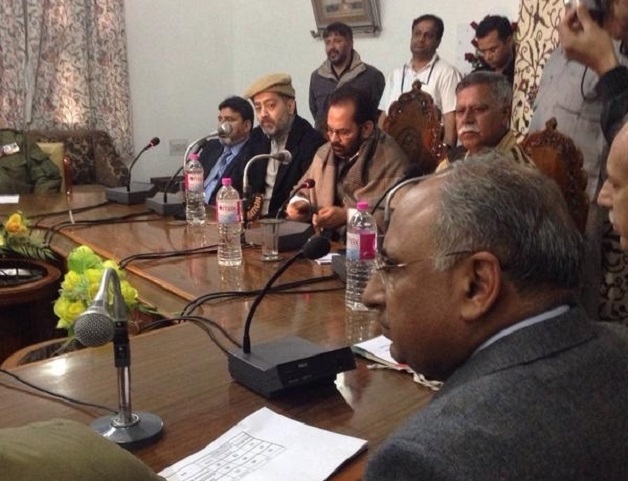 Union Minister for Minority Affairs Shri Mukhtar Abbas Naqvi today said here that despite of different religions, culture and various form of worship, India is an example of "unity in diversity" and the culture of tolerance, harmony, peace and brotherhood is at the core of all the religions. 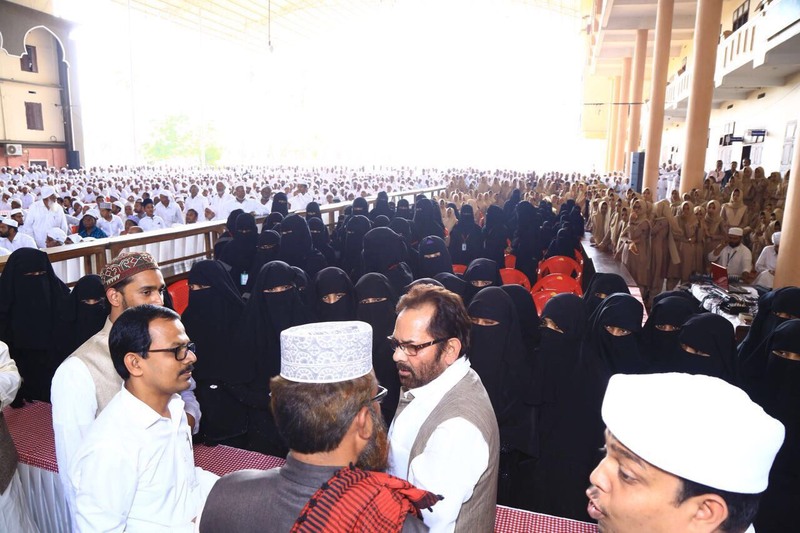 Addressing on the occasion of “Guruparv” of Guru Nanak Devji Maharaj, organized by Gurdwara Sri Guru Singh Sabha at Exhibition Ground, Nampalle Road, Hyderabad, Shri Naqvi said that Guru Nanak Devji Maharaj’s message of tolerance, harmony, peace and brotherhood has become even more relevant today. 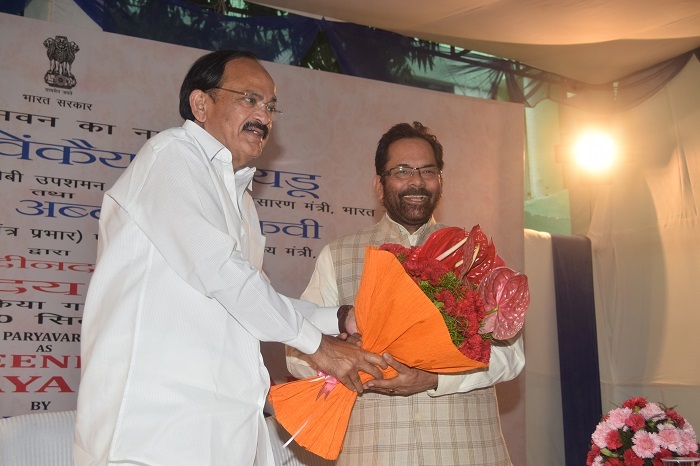 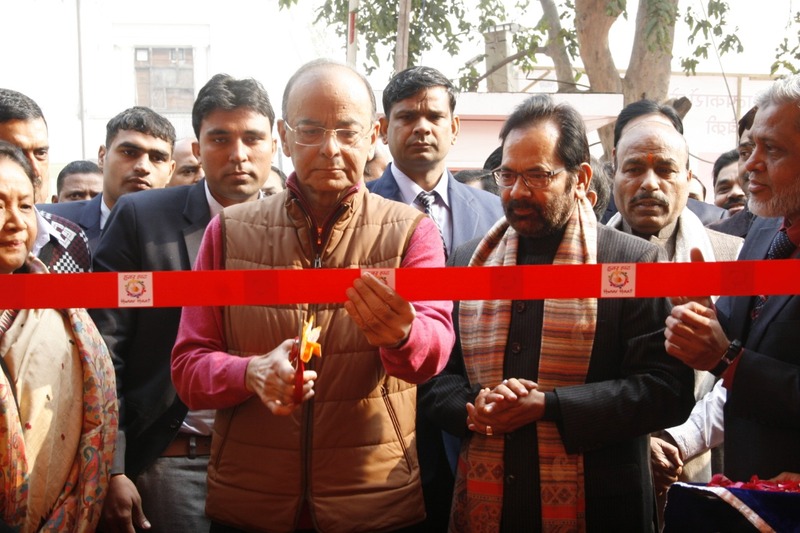 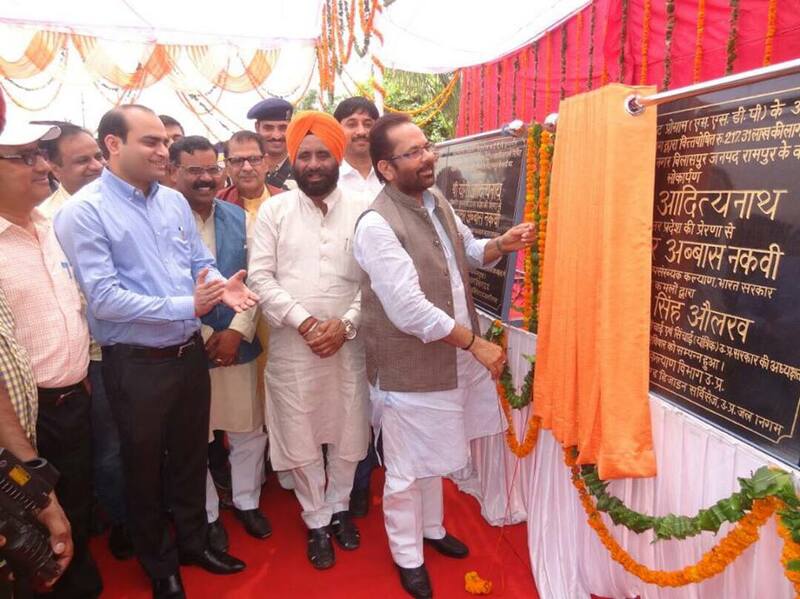 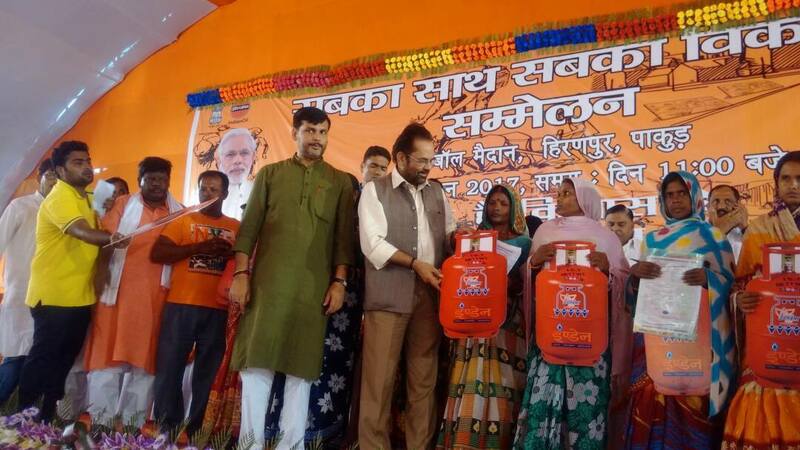 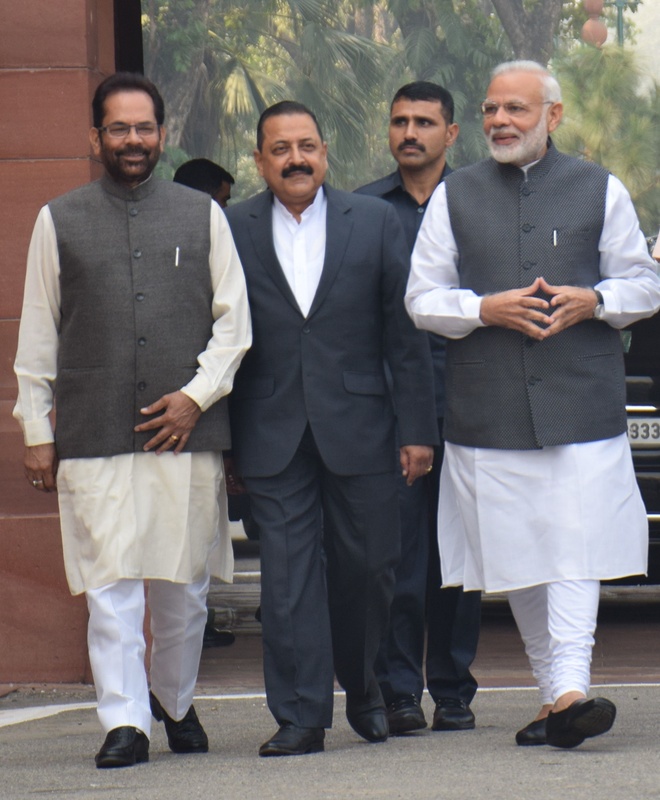 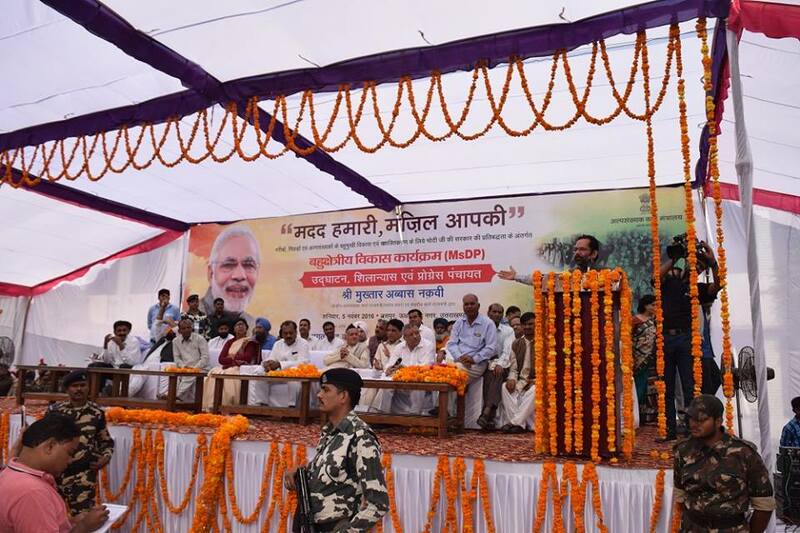 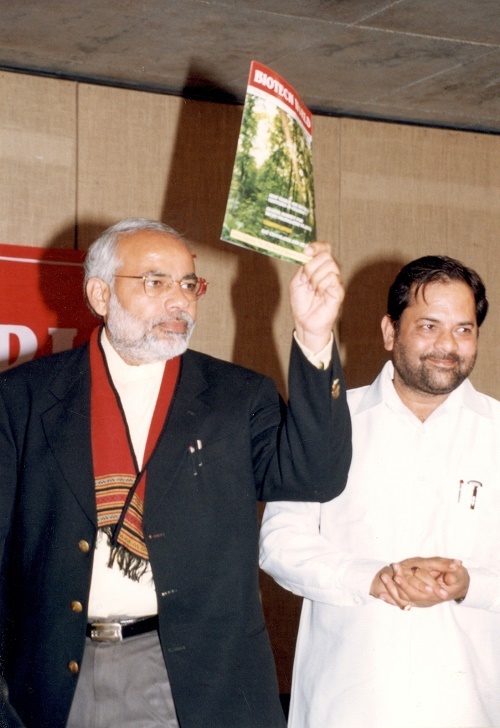 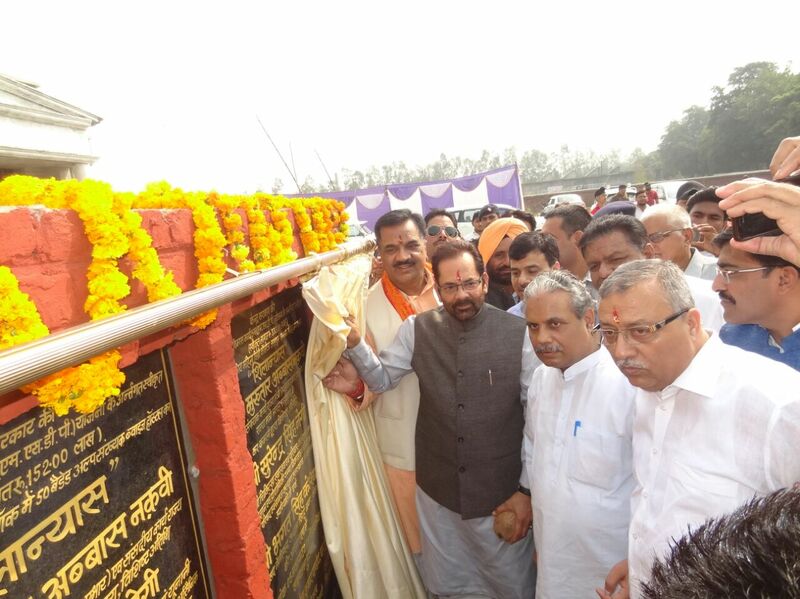 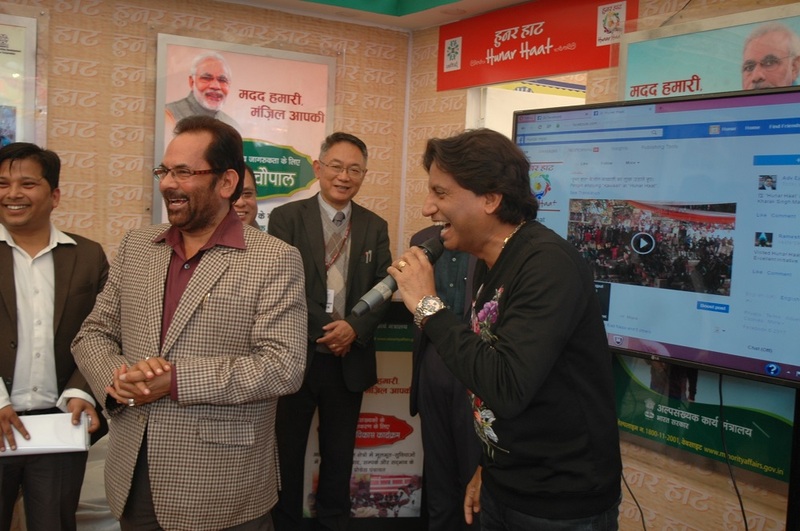 Shri Naqvi said that Prime Minister Shri Narendra Modi-led Government is working firmly with commitment to "Ek Bharat, Shrestha Bharat”. 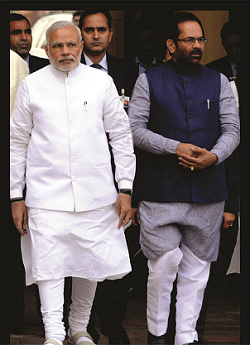 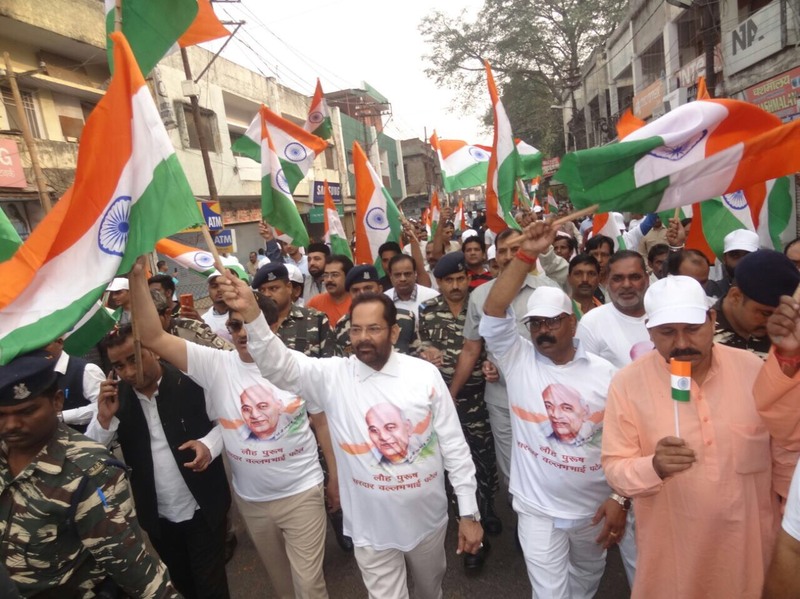 We should not allow any conspiracy to succeed in disturbing the country’s unity. 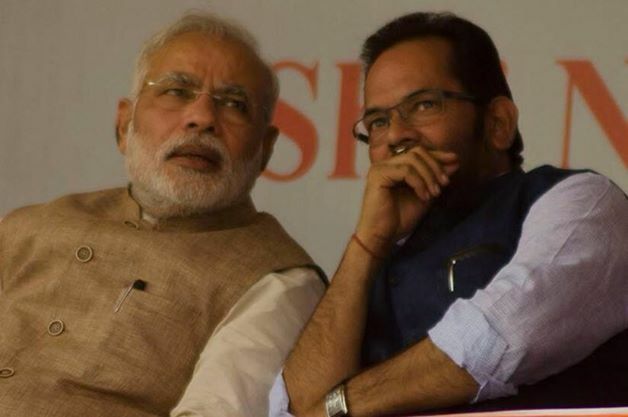 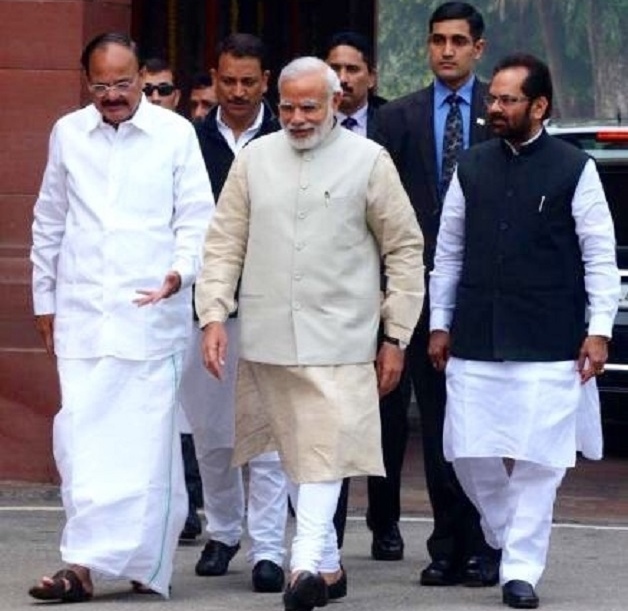 Shri Naqvi said that anybody, especially the political parties, should not speak anything which helps the forces working against the country. 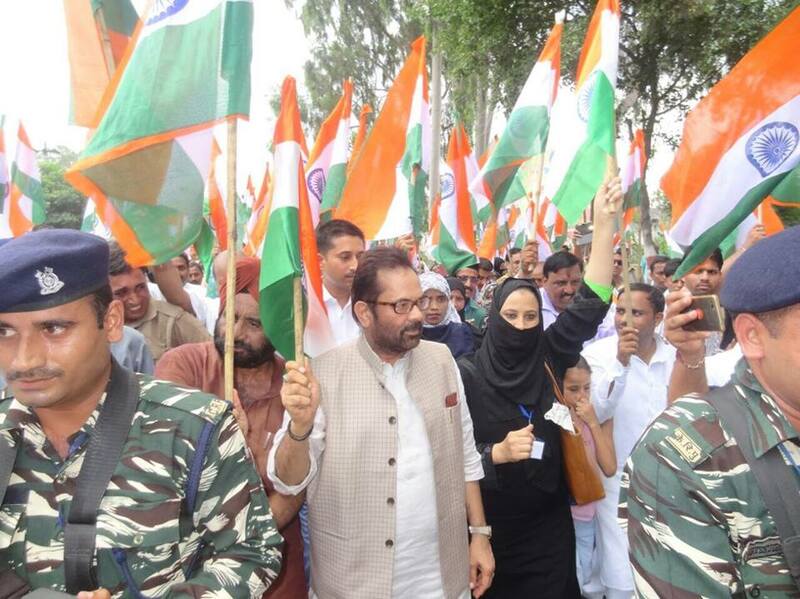 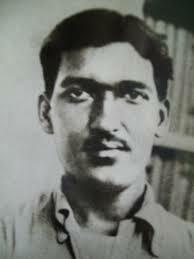 But it is unfortunate that some political parties and some people are speaking the language of separatists on the Kashmir issue. 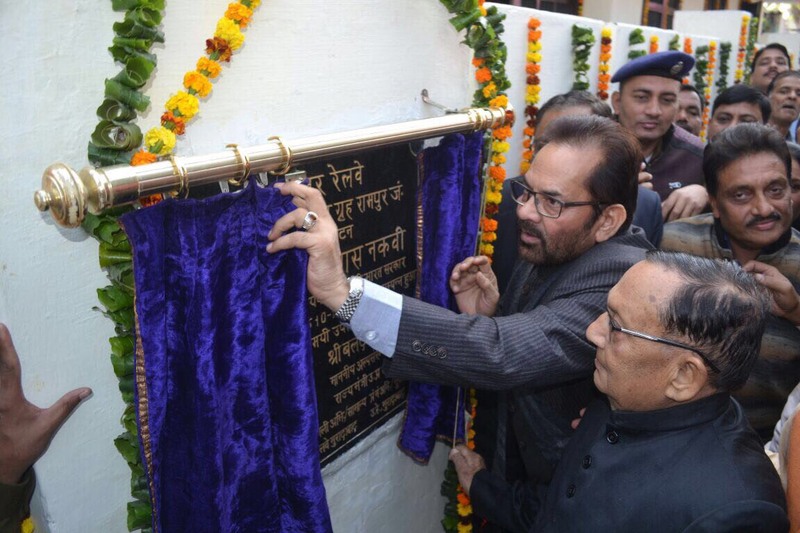 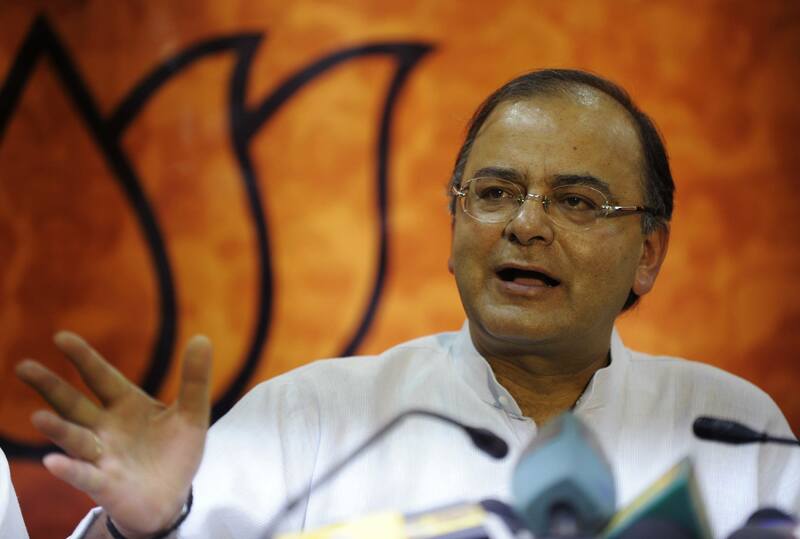 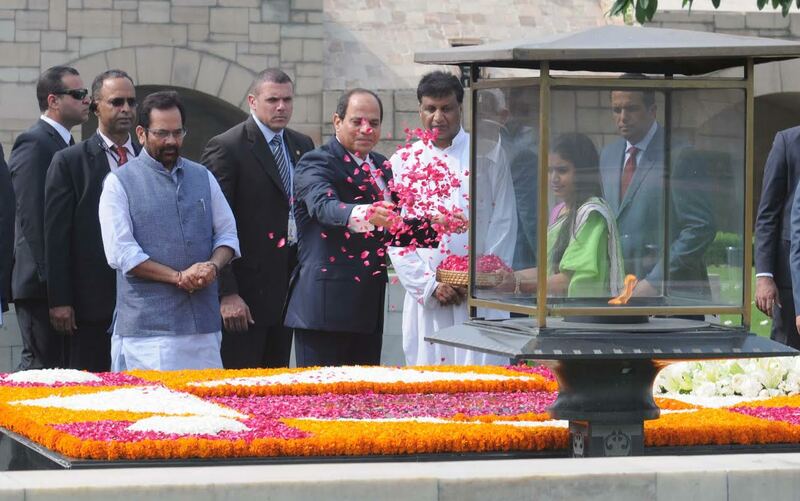 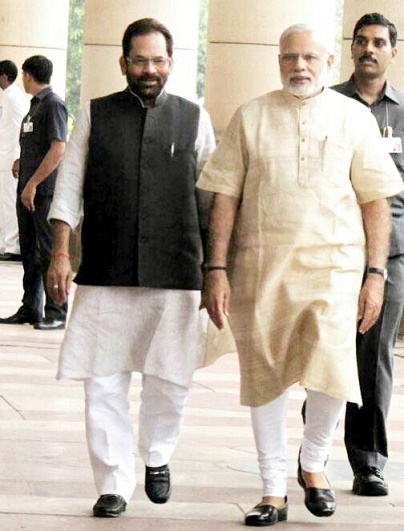 Shri Naqvi said that for the BJP, national security is not an issue of “Rajniti”, it’s a matter of “Rashtraniti”. 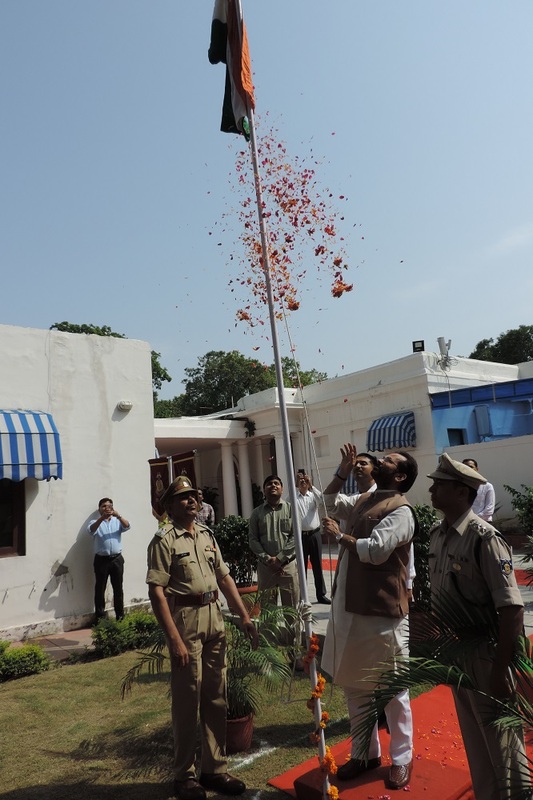 We have a clear policy on the issue of national security. 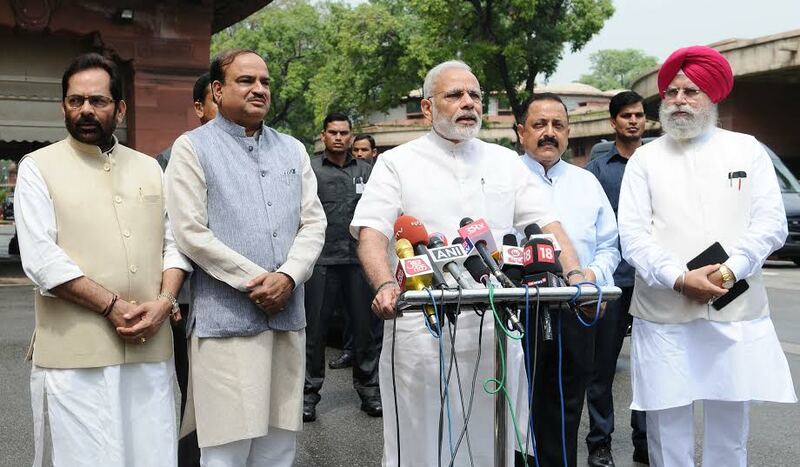 We can’t compromise on the issue of national security and national interests. 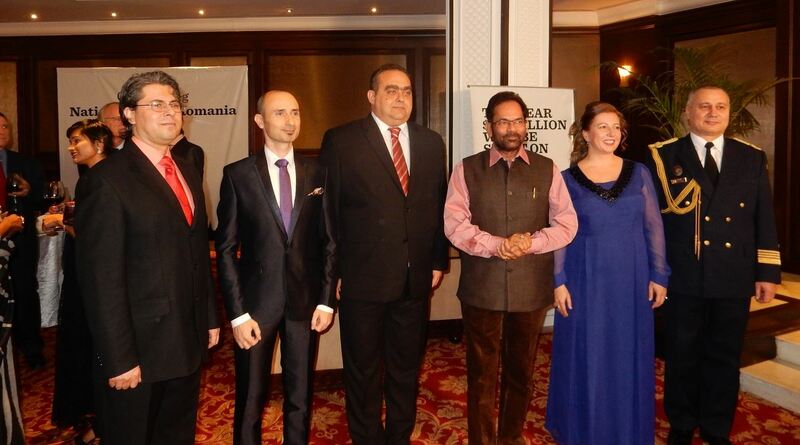 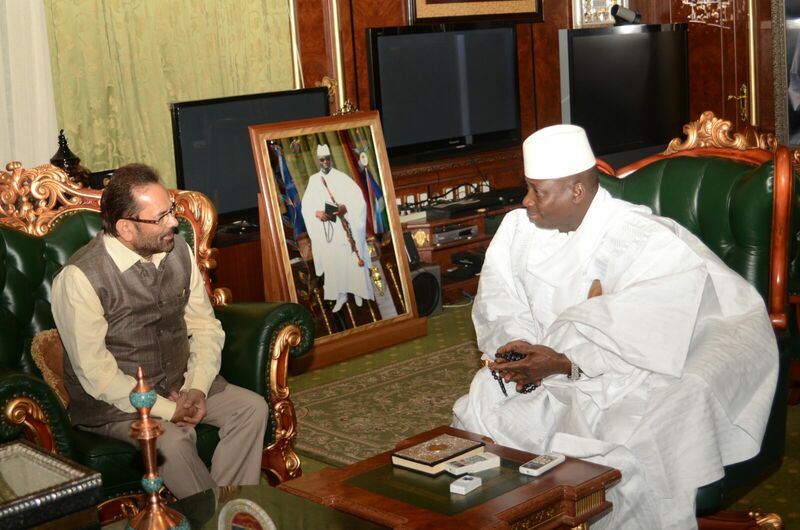 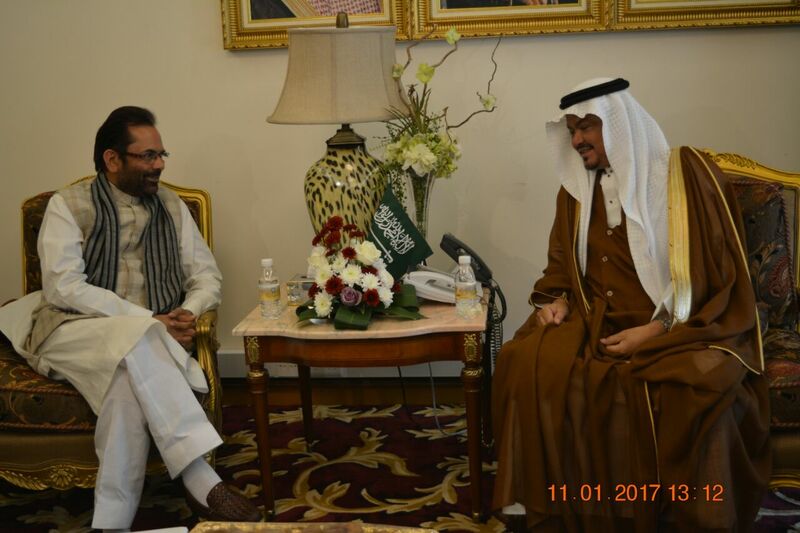 Shri Naqvi said that terrorism-separatism has become the biggest challenge to human values and peace of the entire world today. 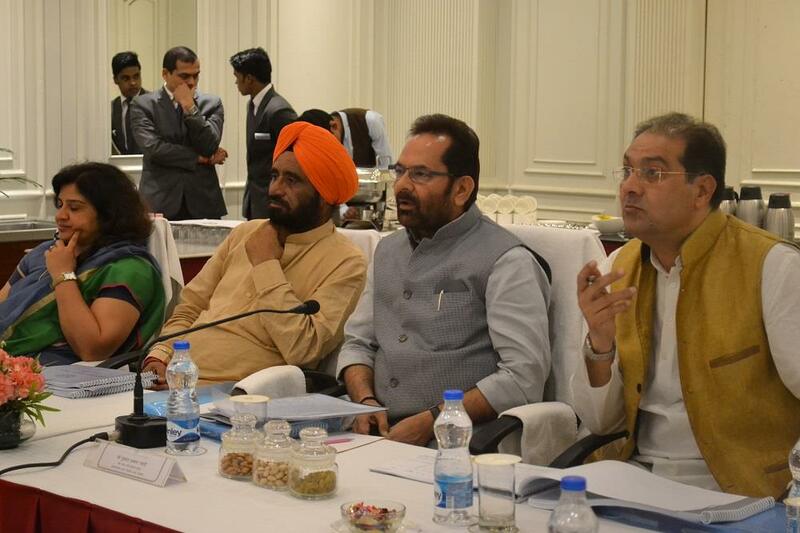 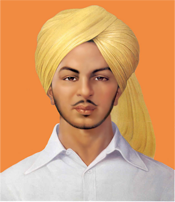 We can defeat such evil forces of terrorism and separatism through Guru Nanak Devji’s teachings and message.